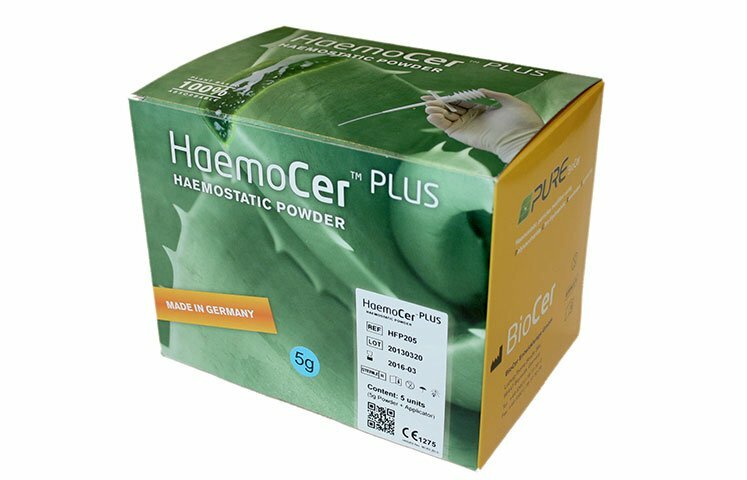 HaemoCer PLUS™ is an absorbable, plant based, haemostatic agent for treatment of diffuse and local bleeding during surgical procedures. Upon contact with blood HaemoCer PLUS™ particles rapidly absorb water from blood forming a gelled matrix and enhancing the natural clotting cascade. The result is a mechanical barrier with the bleeding tissue. HaemoCer PLUS™ particles are readily dissolved by saline irrigation and are totally absorbed within several days. Effective: dual mode of action, blood dehydration and formation of gelled matrix forming a mechanical barrier to further bleeding. Safe: plant sourced manufactured with, no animal or human components. Enhances the natural physiological clotting cascade. Ease of Use: rapid off-the-shelf deployment, no special storage or prep required, easy to use dispenser. 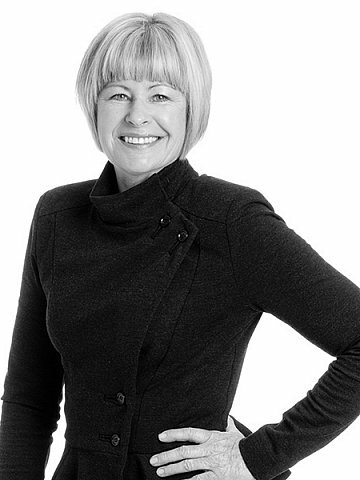 Cost Effective: reduces the need for transfusion and more expensive alternatives. 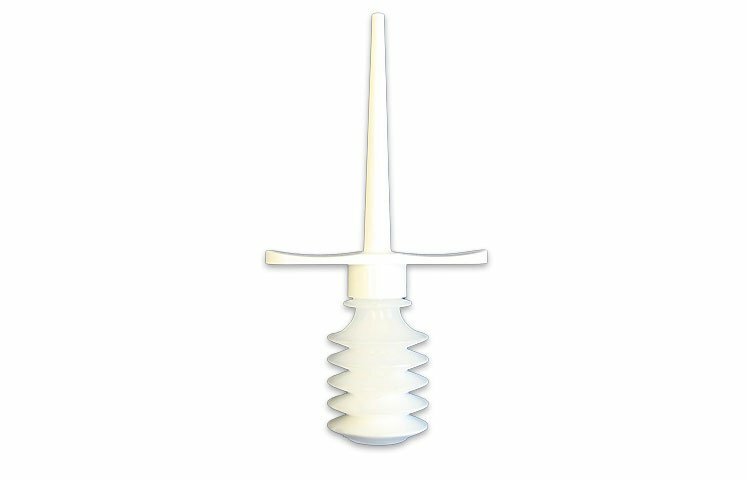 Diverse range of application: suitable for a broad range of surgical procedures (but not limited to) abdominal, cardiac, ENT, general, gynaecology, hepatic, orthopaedic, thoracic, transplant, urology, neurology and vascular.